This week on The Living Experiment, we’re talking about Functional Medicine — a systems-based approach to addressing the fundamental causes of disease and distress. 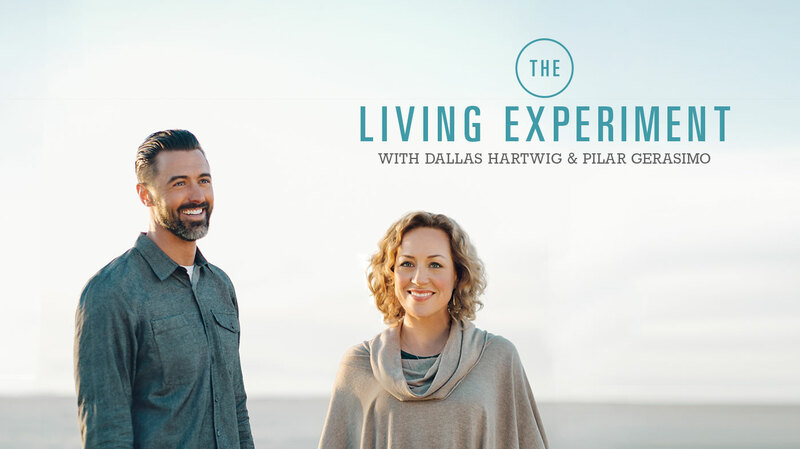 Both of us have been immersed in the functional medicine movement for years — Dallas as a practitioner and Pilar as a health journalist — and we both see it as a science whose time has come. Here, we talk about what functional medicine is, and why this science- and lifestyle-based approach represents such an exciting evolution in healthcare. We touch on the tools, methods, and philosophy that make functional medicine so different. We explore functional medicine’s practical but revolutionary strategy for addressing chronic diseases of all kinds, from digestive disorders and depression to autoimmunity and Alzheimer’s. Finally, we offer you some experiments to help you assess whether functional medicine might hold promise for you and those you love. Read one of the articles on functional medicine in the Resources section below and think about how your lifestyle choices might be affecting your quality of life. Question how the dots can be connected (for example, job stress is causing insomnia) and start an intervention. 1) If you’re plagued with significant health issues, fill out a functional medicine timeline (linked in the Resources section below) and see what it reveals. 2) If you’re really motivated to make a change, try an elimination diet for a month. Keep a journal and notice if and how things improve.